Since their formation in 1982, JUST SIXTIES has played at top clubs and has been the opening act for Paul Revere and the Raiders, Felix Cavaliere’s Rascals and Jay and the Americans. 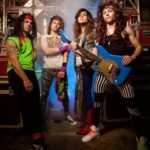 Their repertoire includes the ultimate cross-section of Sixties music from “Yummy, Yummy, Yummy” to Jimi Hendrix’ “Fire,” including many one-hit wonders. 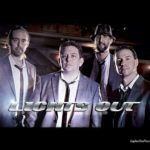 You’ll hear authentic renditions of the timeless classics from The Beatles, The Beach Boys, The Doors, The Rolling Stones, Janis Joplin, The Monkees and so much more. 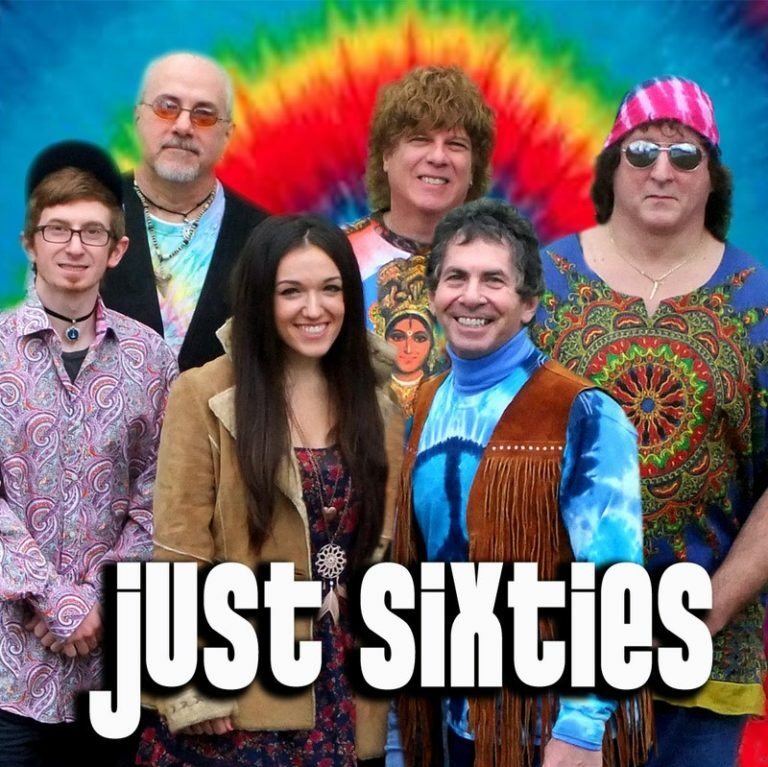 Take a Magical Musical trip through time with JUST SIXTIES!